A new legal challenge to the UK’s decision to leave the European Union has been dismissed at the High Court, in a hearing that took less than an hour. The application was brought by Peter Wilding, the head of pressure group British Influence, and Tory lobbyist Adrian Yalland. They claimed that a separate vote in Parliament was required for the UK to leave the EU single market. British Influence campaigns for a ‘soft Brexit,’ which would see the UK retain its membership in the European Economic Area (EEA), thereby preserving access to the single market. 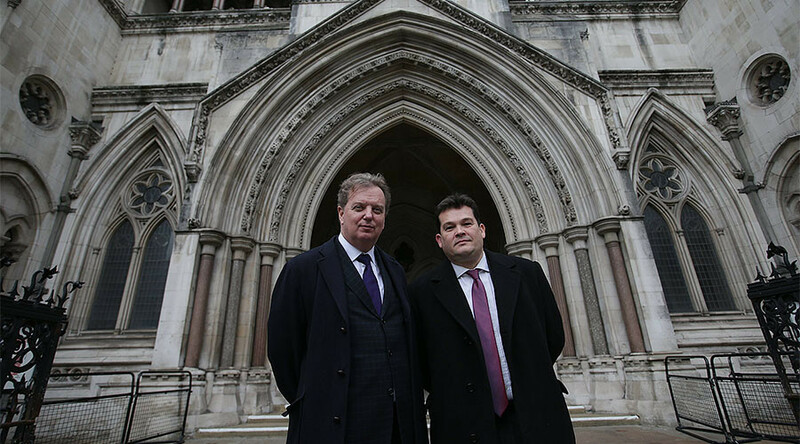 In the course of the proceedings, the judges presiding over the case seemed to agree that the court’s decision probably comes too early, as the government is still working out its Brexit strategy. The UK Parliament has already voted overwhelming in favor of Brexit, following a successful legal challenge in which the Supreme Court ruled MPs must have a say. 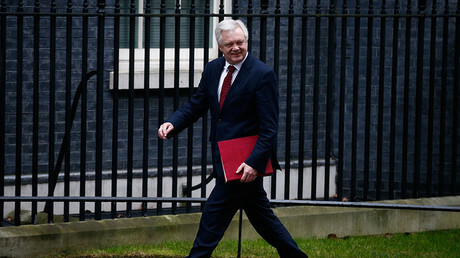 The government has since published a White Paper that envisages the UK leaving the EU’s single market and the customs union. Prime Minister Theresa May is set to trigger Article 50, the official withdrawal process, by March 31, and Parliament is currently working on a legal act that will empower the government to do so.